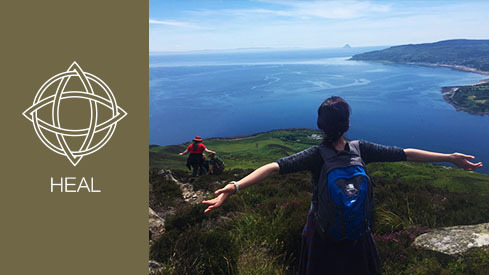 Situated at the southern end of one of Scotland’s most beautiful but accessible islands - The Isle of Arran - World recognised Herbalist Keith Robertson, MSc FNIMH offers practical herbal medicine courses, individual herbal well-being consultations and workshops in sustainable living. 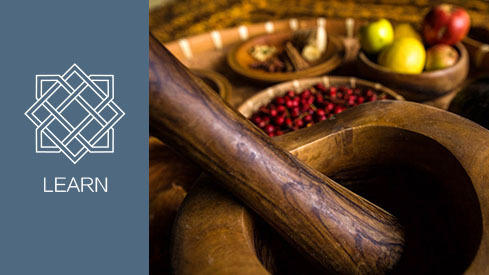 A unique opportunity to learn about growing, identifying, harvesting, drying, processing and using herbs throughout one complete season within a small, unique group. 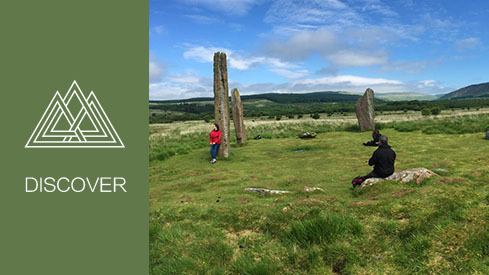 A 10 Month Herbal Medicine correspondence course is available all year round & immersive short residential courses take place on the Isle of Arran throughout the year. Book a consultation with Keith Robertson for treatment and instructions using the 7 step Goethean Science method to facilitate those wanting to address imbalance or to make changes in their lives. 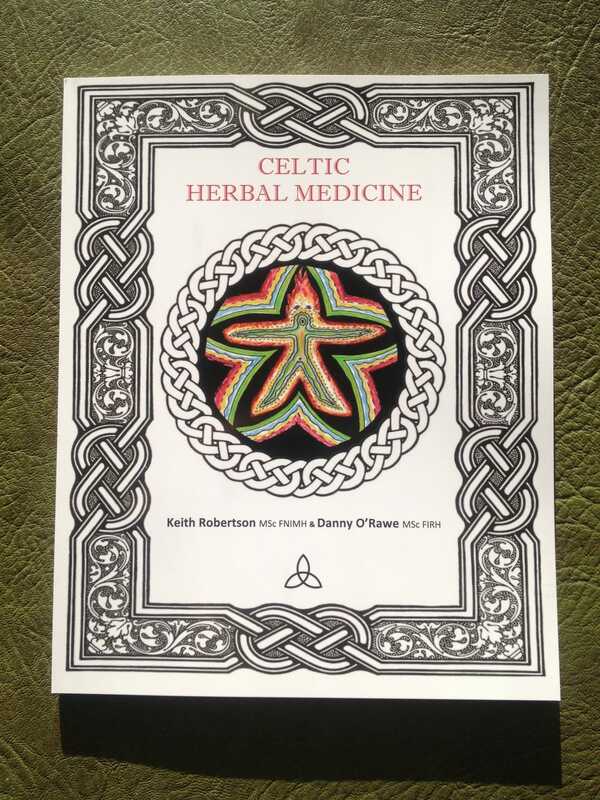 This beautiful 100 A4 page book is all about Celtic Herbal Medicine and has been written by Keith Robertson MSc FNIMH & Danny O’Rawe MSc FIRH. Get your copy in full colour and printed with eco-friendly paper and ink, it has been published in house so they are being sold at cost (any extra donations very welcome for future projects) for £15 + £3.50 P&P in UK, £5 P&P Europe and £7.50 Worldwide or £12.50 Worldwide tracked and signed. 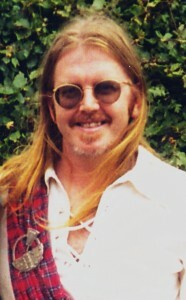 If you use the Paypal button the School will be charged 3.5% of that sum – alternatively payment can be made by PayPal to my e-mail keith AT herbalmedicine.org.uk (try using the friends and family option if available and no one gets charged) Please send us your mailing address and please ensure the full amount arrives in GBP. Click on the button to read the Preface ! 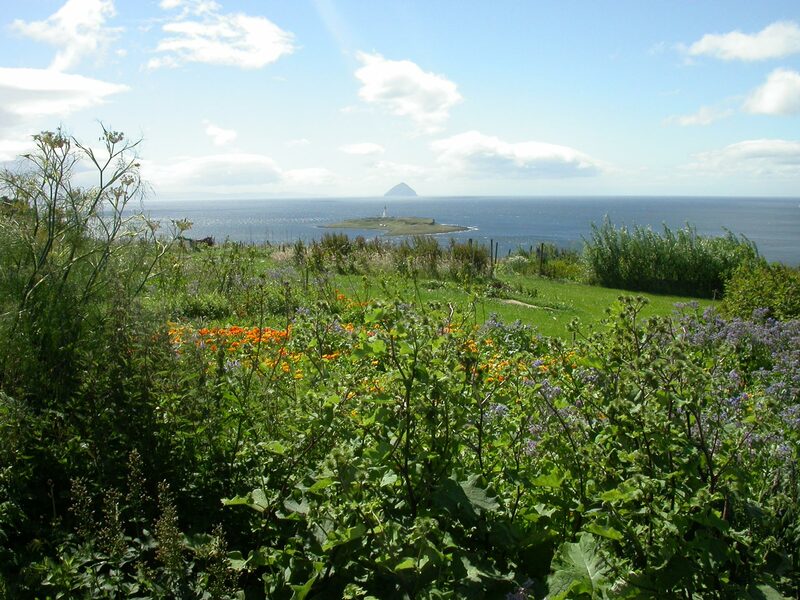 Welcome to the Scottish School of Herbal Medicine at Drimlabarra Herb Farm on the Isle of Arran. 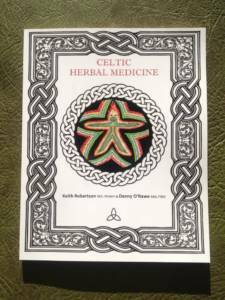 Established in 2000 by world recognised Traditional Medical Herbalist, Keith Robertson, the farm is run on Veganic/Stockfree lines combining vegan (100% vegetarian) and organic philosophy. We are in effect, a Vegan sanctuary and retreat centre, dedicated to researching planetary health via herbal treatments, diet, cooking and raw food and practical hands-on green living. Our interest lies in community building and cooperation. We offer many ways people can participate through interactive learning including attendance at workshops, individual consultations, apprenticeships and open day visits. We offer many ways for people to learn, nurture and heal through interactive learning at workshops, individual consultations, apprenticeships and open day visits.